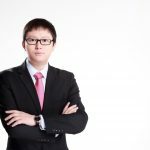 Mobvista, Asia’s leading ad tech company, has announced Ramon Zhu as its VP of AI and Machine Learning. Ramon’s appointment adds significant experience and expertise in advanced machine learning and AI, and is part of Mobvista’s ongoing investment in research and development. Ramon will play an integral role as Mobvista continues to grow its global footprint. Ramon has built an impressive reputation over the past 10 years within China’s fast-growing internet industry. He was the co-founder of GoSo.cn, known as “The People’s Search Engine”, which launched in 2010 following the withdrawal of Google from the Chinese market. Later, Ramon joined online giant Alibaba where he helped to create the personalized recommendation systems underpinning mobile apps such as Taobao (580 million users) and Tmall (over 500 million monthly users). He also won the award of ‘CEO special award of Alibaba’ as the leader of the ‘transaction link of Taobao’ project, and earned ‘Outstanding Algorithm of Alibaba Group’ prize. 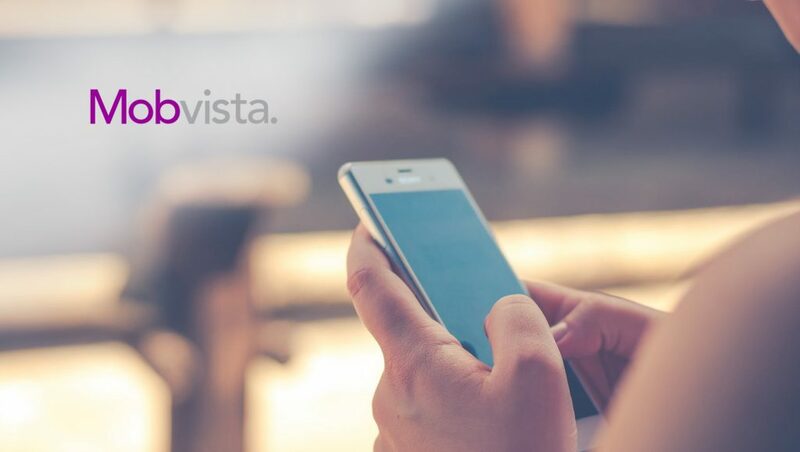 “I’m delighted to join Mobvista at such a pivotal and interesting time for the digital marketing industry. The application of machine-learning algorithms and deep-learning methods is opening new doors to how we process, understand and learn from the behaviors and information we see all around us. Being able to harness this insight, and use it to create better, more effective and more useful forms of marketing is something I am excited to be part of,” said Ramon. Ramon holds a PhD from The Institute of Computing Technology of the Chinese Academy of Sciences (ICT), and he has published a number of papers at the world’s leading academic conferences including the IEEE International Conference on Data Mining (ICDM), SIGIR, and the Association for Uncertainty in Artificial Intelligence. He also acts as the PC member and Reviewer in numerous top academic conferences or journals such as Transactions On Information Systems (TOIS), Special Interest Group on Information Retrieval (SIGIR) and the International Conference on Information and Knowledge Management (CIKM). Recommended Read: Will AI Really Be The Death Of Human Intelligence?